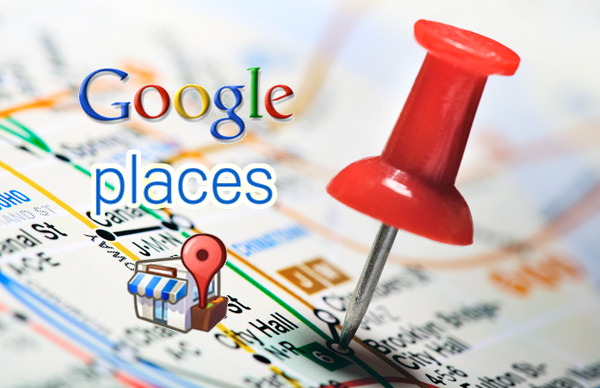 Google will generally show 3-7 local businesses when a specific search is completed. These results are known as Google places or maps results. The places results are displayed close to the top of the page and along with Google Adwords and traditional organic rankings, offer another opportunity for your law firm to rank on page 1 of Google. Google places works differently to organic search results and relies on citations of your business name, address and phone number (NAP) across the internet. Increasing the number of NAP citations from quality websites will improve your places position. Google wants to see consistency of your NAP across the internet so it is sure that the results it provides to its users is correct. If you find different versions of your business name, phone number or address on a website, try and get it corrected. Having consistent NAP listings will maximize your Google places ranking. Research has indicated that embedding a Google map of your business location, as well as listing your phone number and address on your site can improve your places rankings. Having more Google reviews has also had a positive impact on companies places results. When a case has been settled, ask your clients to review your services. It is good for your feedback and also to help potential customers learn more about your firm and the quality of service you offer. Google Places offers an excellent opportunity to rank your law firm on page 1 of Google. Ensuring you have consistent business contact information on your website and on business directories across the internet will ensure you have the best chance to optimize your position. Want to generate new clients through places or organic search results? Contact Lawyers SEO at 217-784-2700 for a free professional consultation.